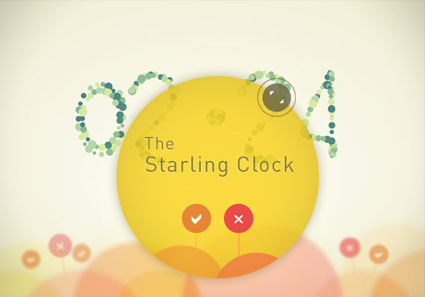 Love the motion design, super super lovely. And the interaction, and the colour palette. All round awesome!